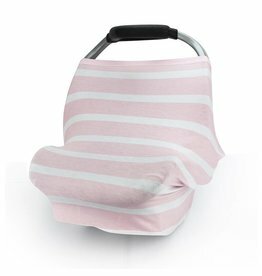 Carseats - Grow Children's Boutique Ltd.
Add some elegance to your baby’s car seat with our charming Pink Stripes stretch cover! 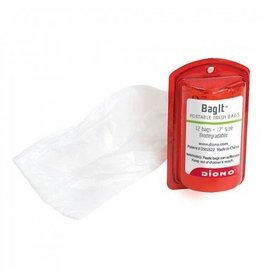 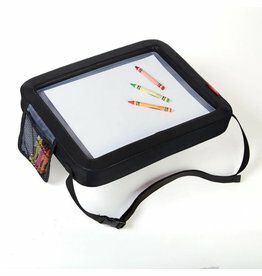 The convenience of a backless booster. 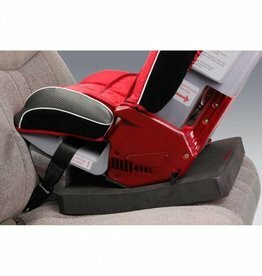 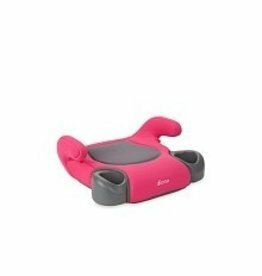 Angle Adjuster positions rear-facing Diono Convertible car seats at a more upright angle for older children and can add up to 4” more room behind the front seats for more front leg room. 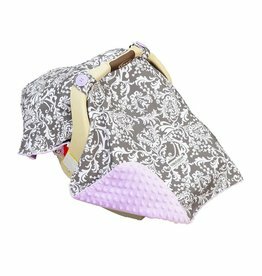 Perfect for projects on the go, the chic chevron print and fashionable faux leather coordinate with any car interior.